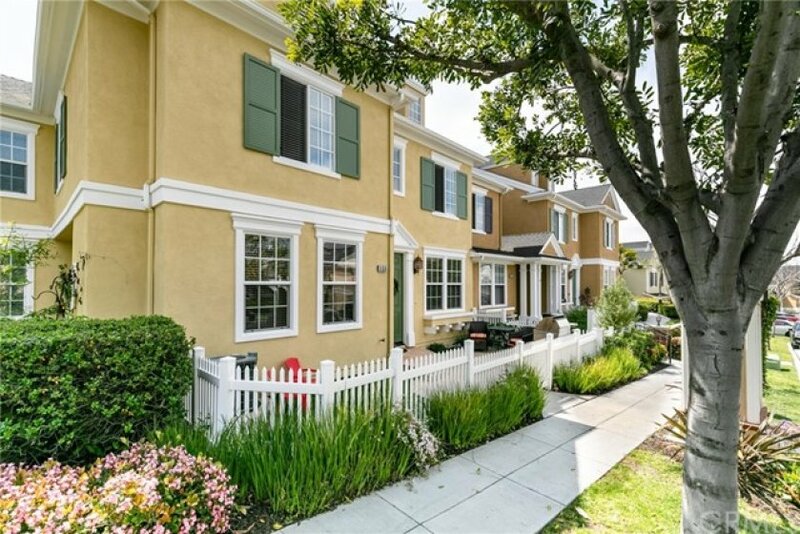 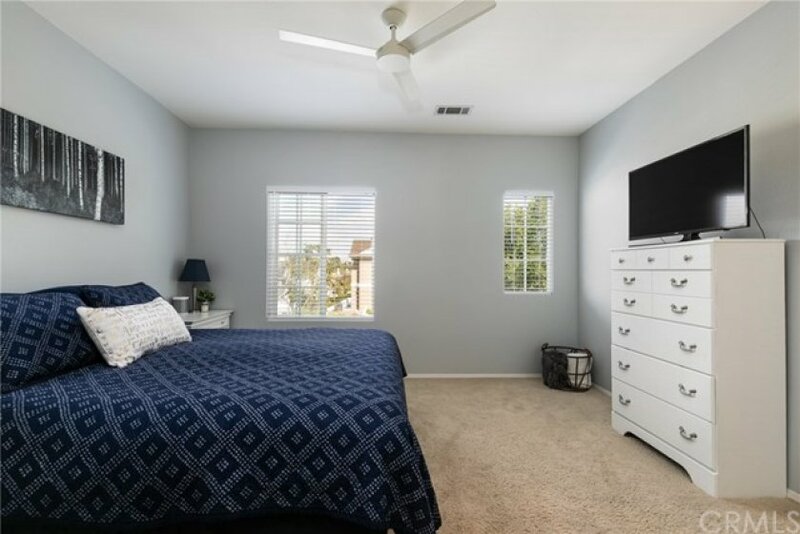 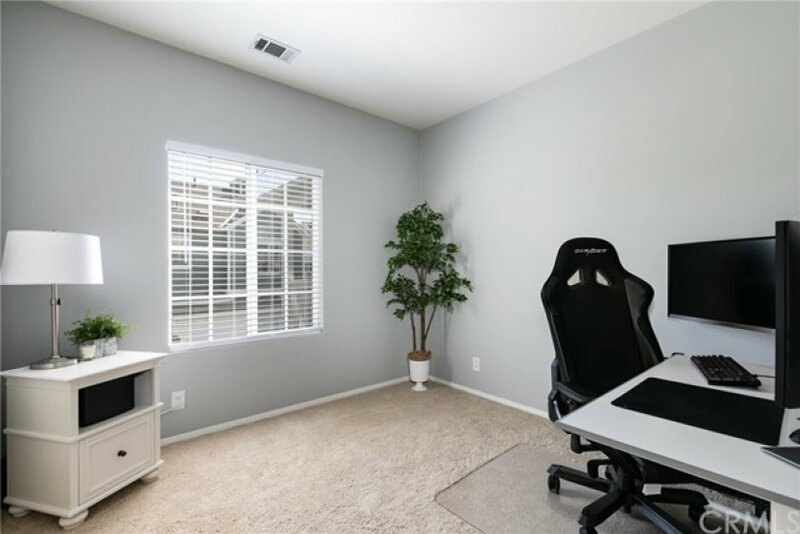 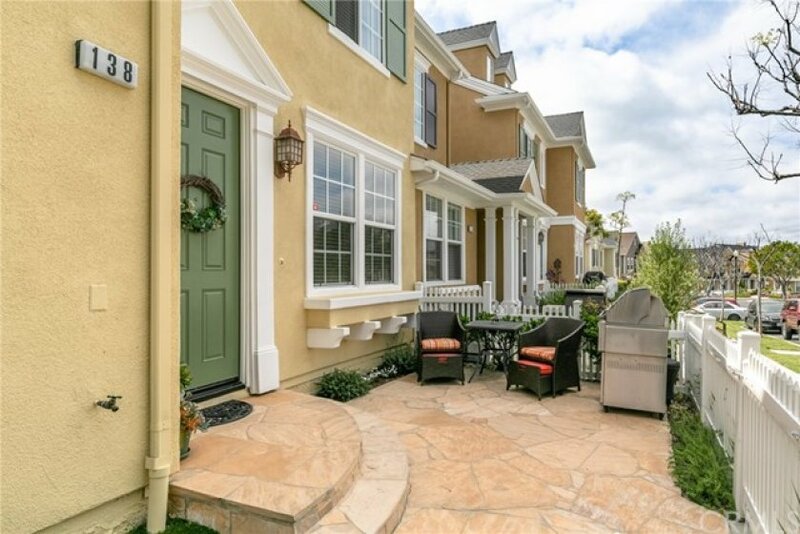 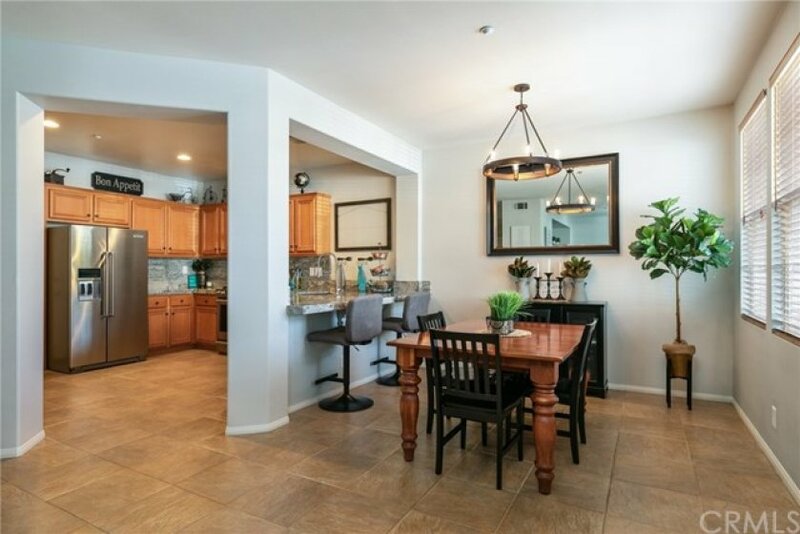 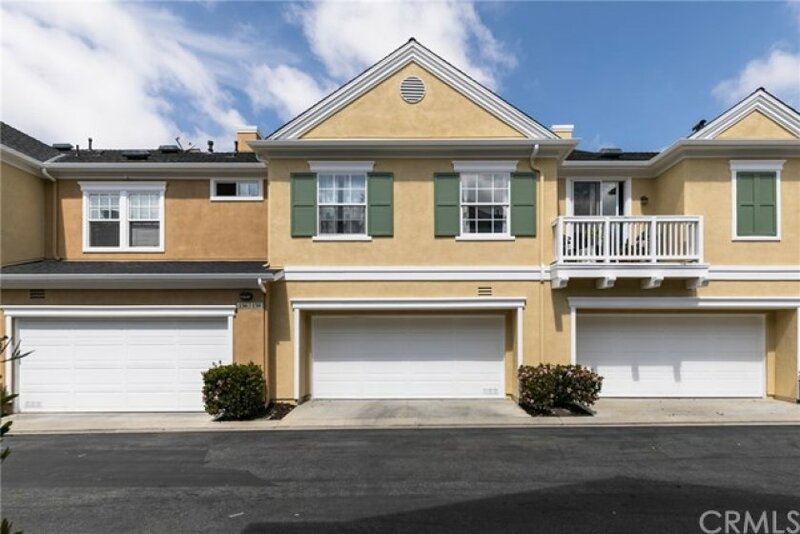 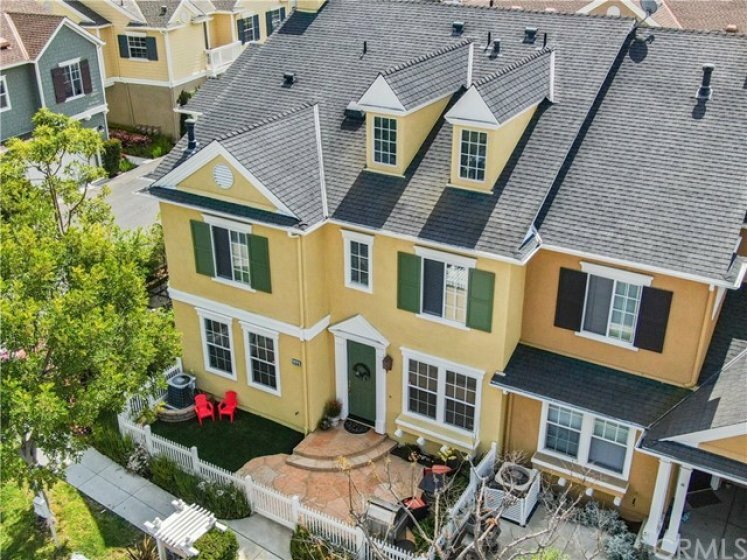 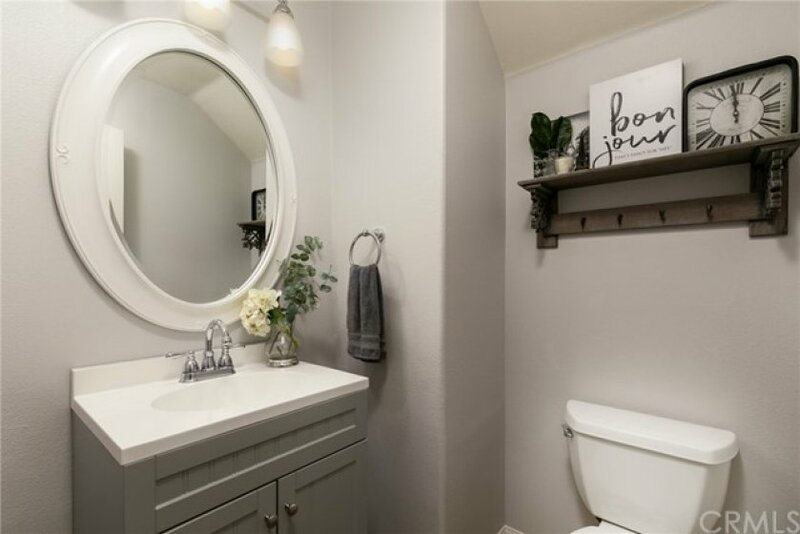 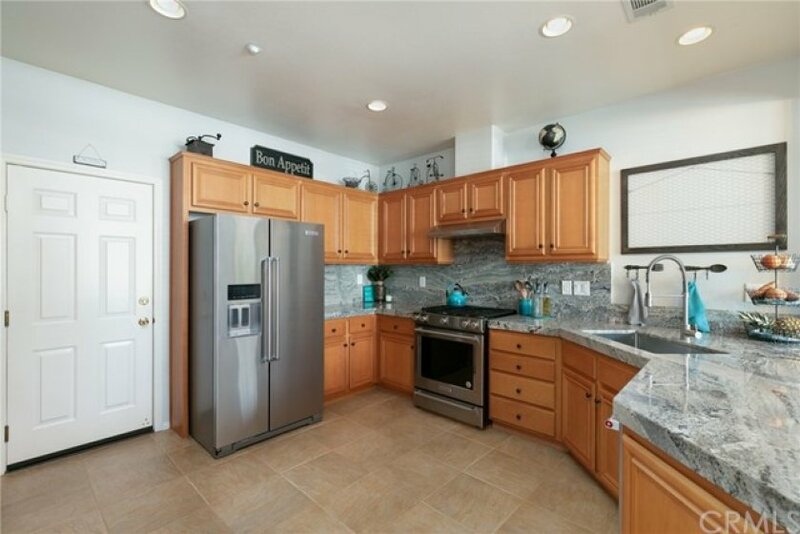 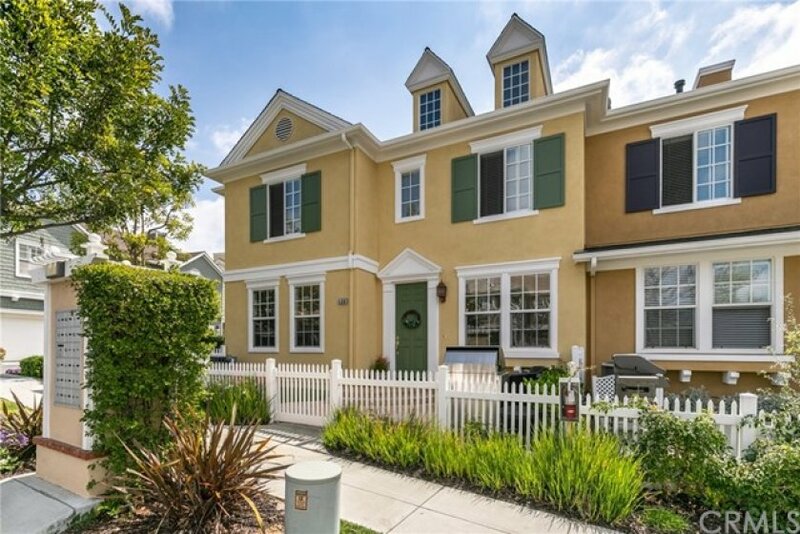 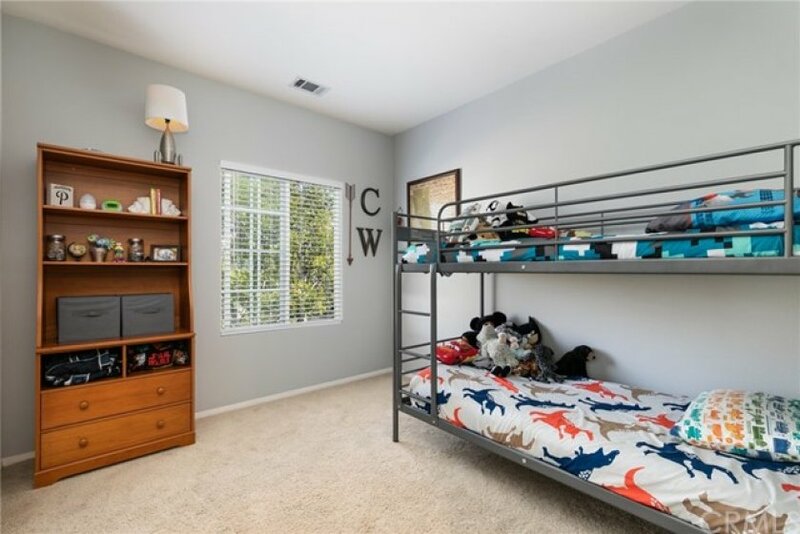 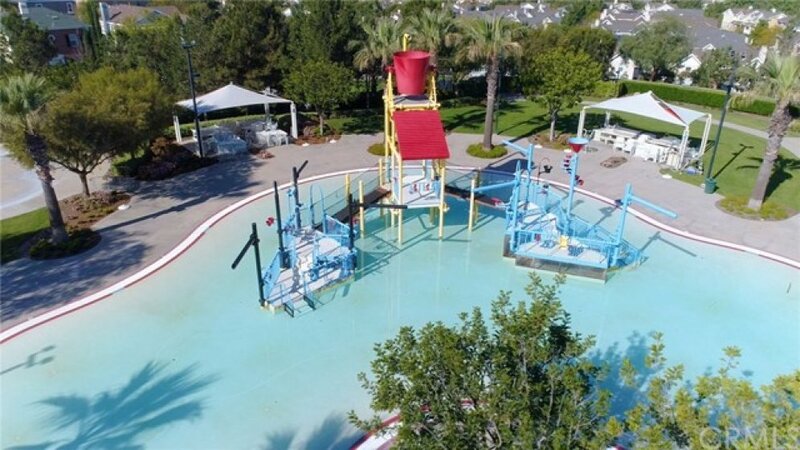 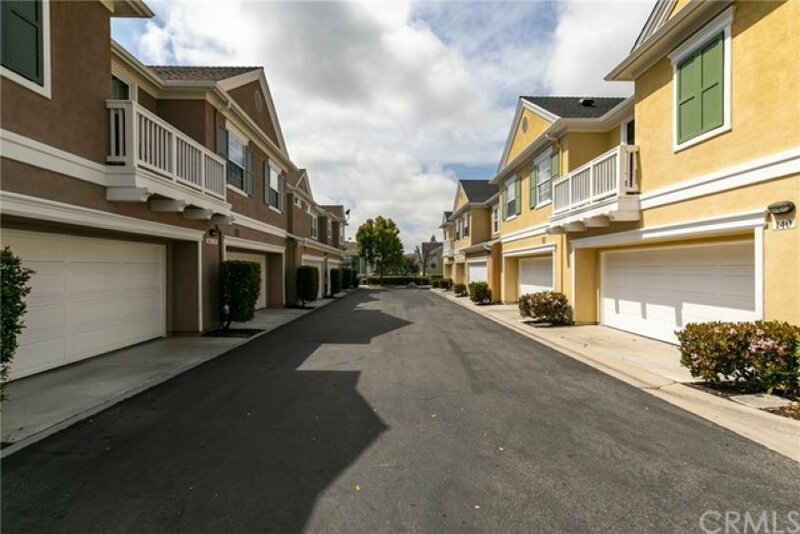 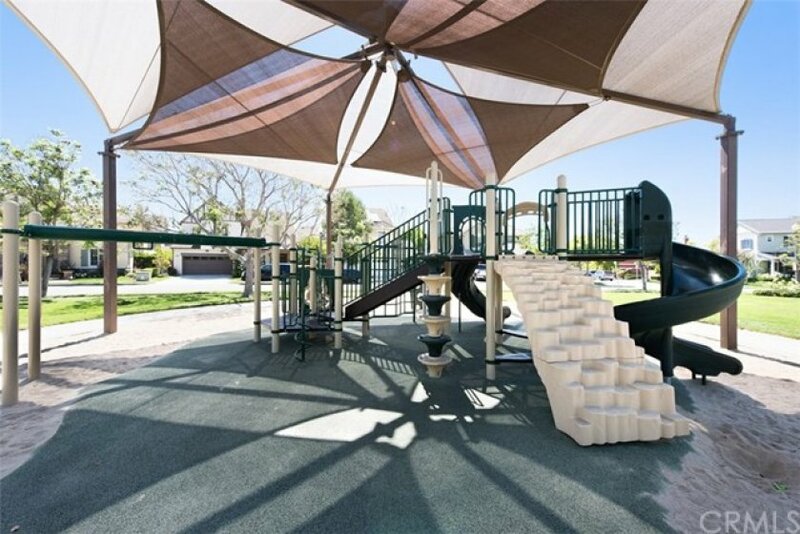 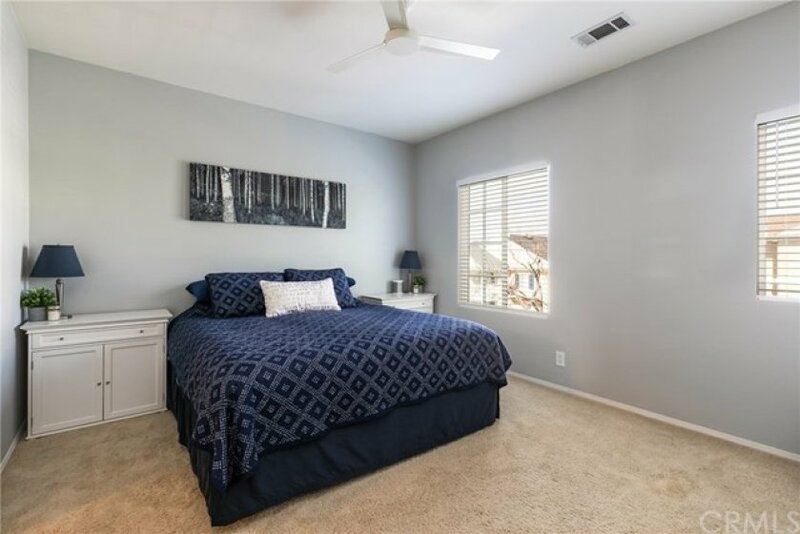 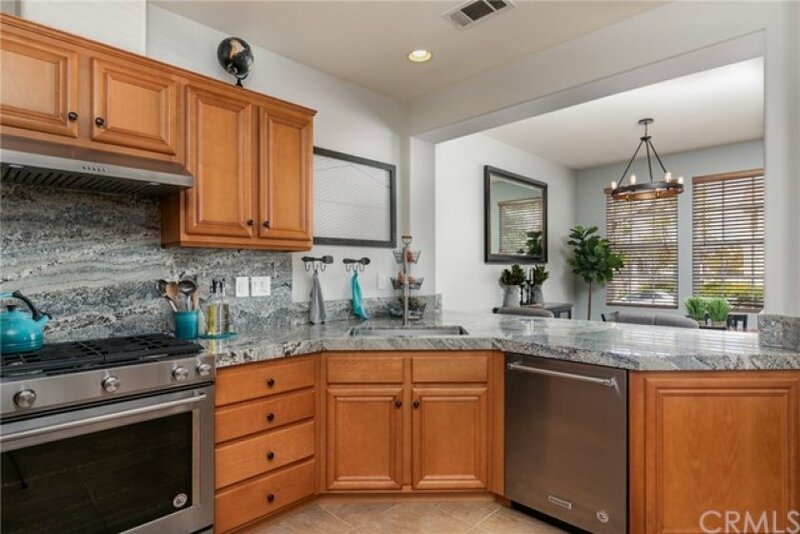 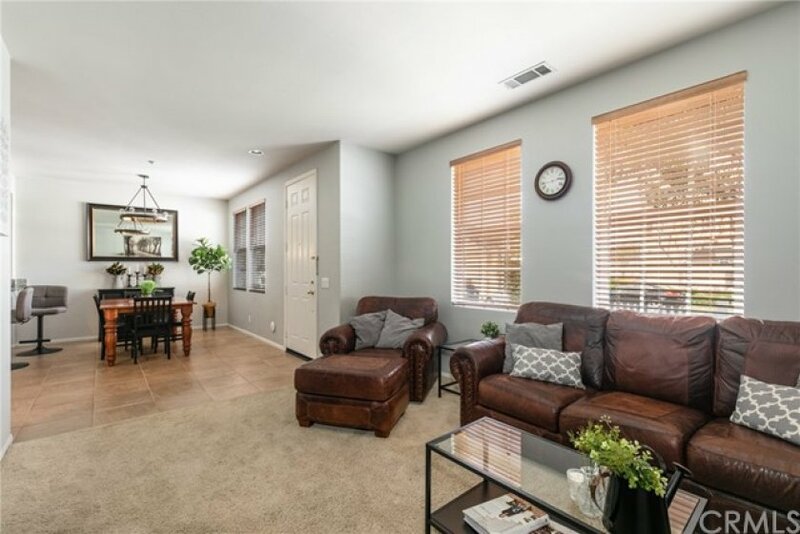 This turnkey, three bedroom townhome in the master planned community of Ladera Ranch is centrally located with the ability to walk to multiple pools, parks, the main clubhouse, both Ladera elementary and middle school, public library, the community water park, skate park and more. 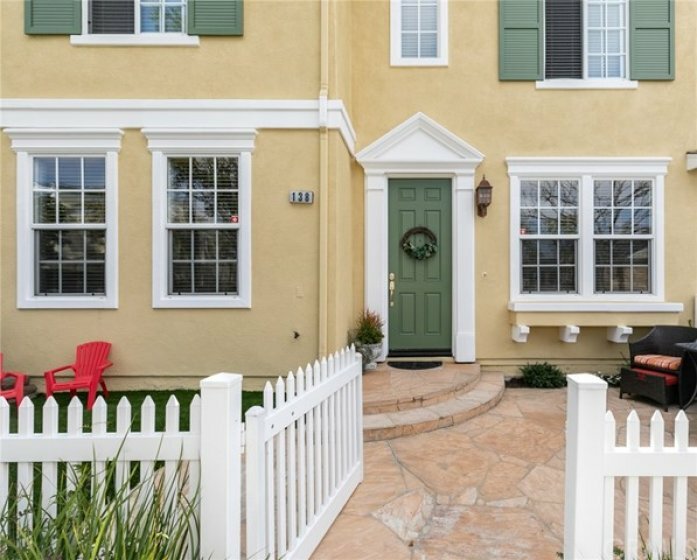 The home features an oversized patio with stone coverings and recently added turf surrounded by a white picket fence. 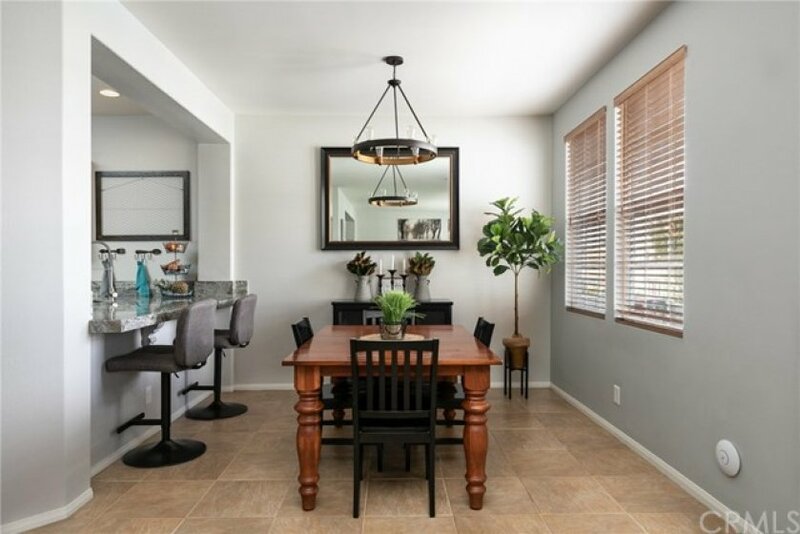 The main floor boasts an open concept floor plan comprised of a large kitchen, living and dining room, laundry room and half bath. 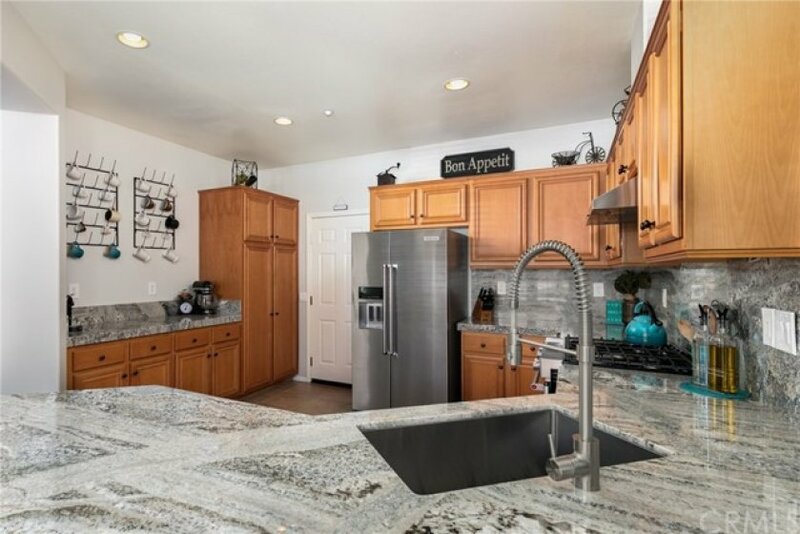 The kitchen features granite countertops and matching backsplash, all new stainless steel appliances, single basin sink, abundant counter space and cabinets galore. 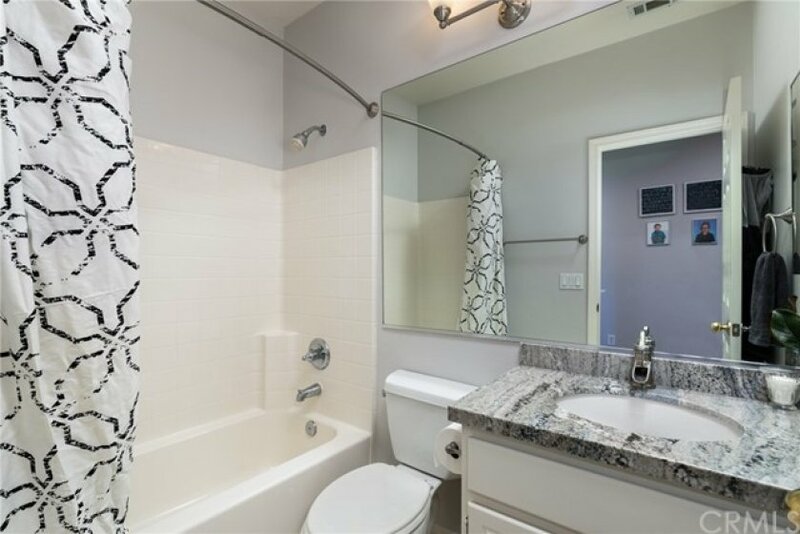 The second level hosts all three bedrooms and both full bathrooms each with granite countertops. 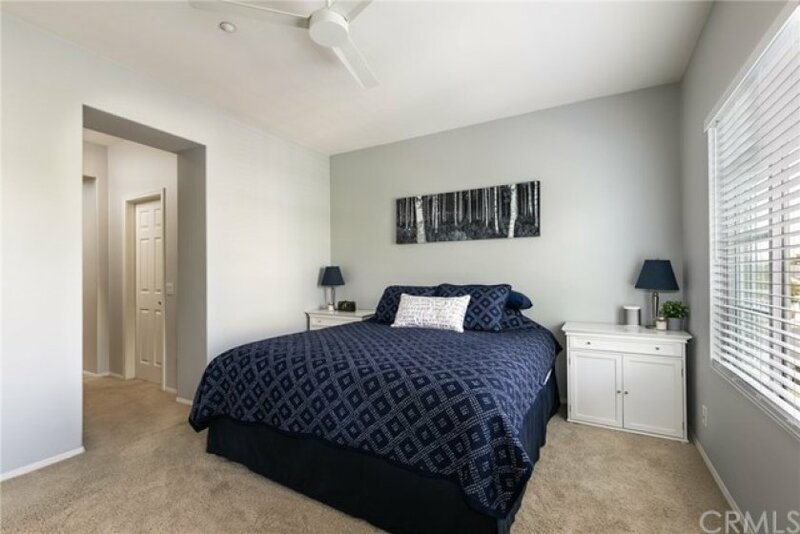 The master bedroom is fit for a king (bed), with a walk-in closet and ensuite bathroom with dual vanities. 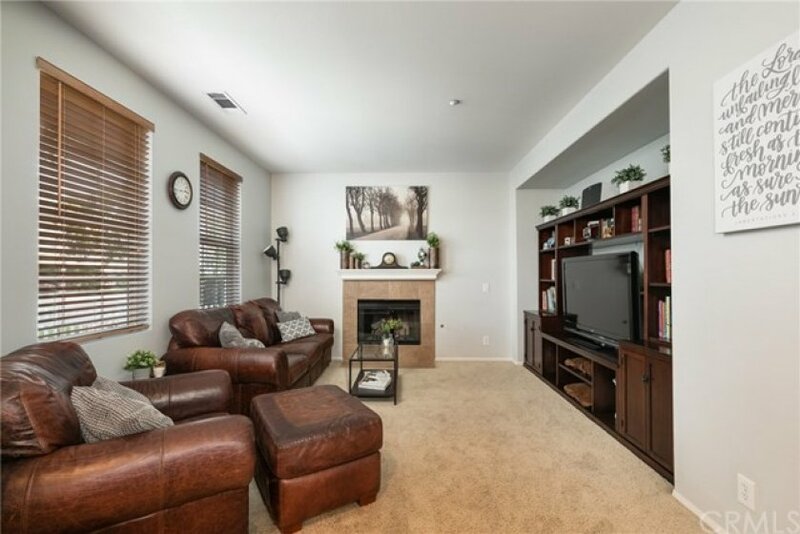 The oversized, two car, attached garage with overhead storage completes this perfect home. 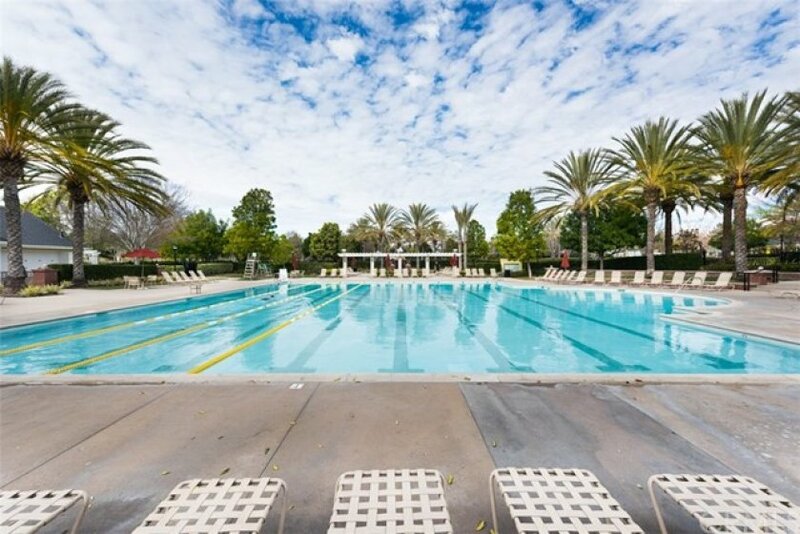 Lot Size 1 sq. 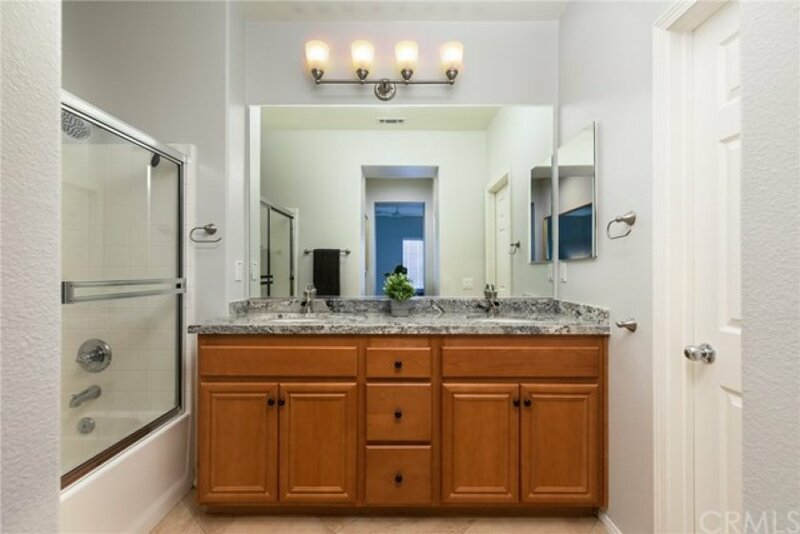 ft.
3 beds, 2.5 baths, 1,617 sq.ft.